A light and spacious ground floor conversion within this attractive Victorian building, quietly situated off the Askew Road within this particularly pretty pastel coloured street. 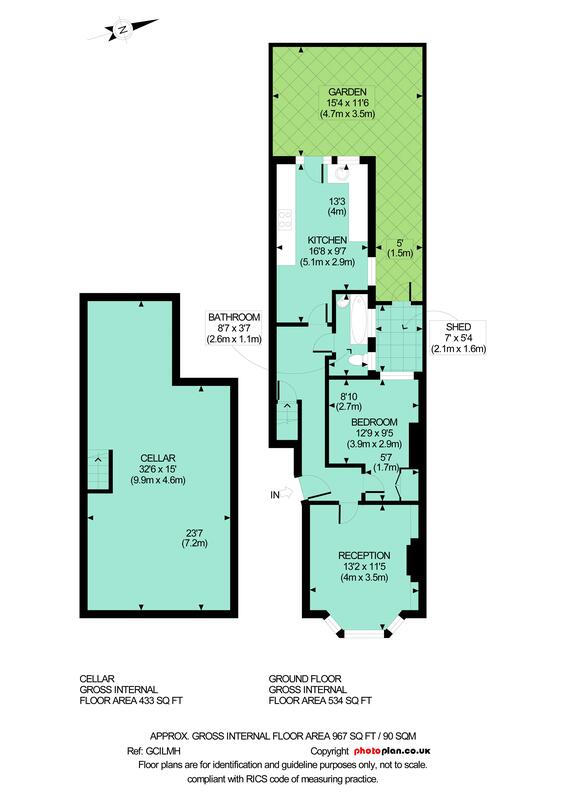 The flat has rare cellar storage, and a generous kitchen/dining room which leads onto a private L-shaped decked garden. Minutes from the local shops and restaurants on Askew Road, with Ravenscourt Park, King Street, Hammersmith Broadway and Westfield all close to hand.